Always Green Pest Management delivering quality pest control in Tampa for over 15 years. We are constantly improving all of our resources such as Always Green’s: 16 Point Process, best-practices, chemical formulas, selection of products and the latest equipment. Our Quality Control program reviews the end-to-end process starting when a first-time or existing customer calls for service. We analyze all the steps of our service to improve our pest control services. 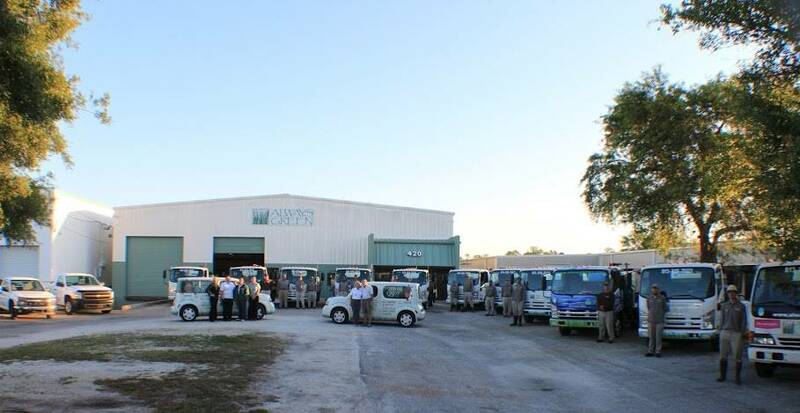 The 3 key components we spend a lot of time evaluating are pest control processes, products we use and our equipment. Once we detect a shortcoming or find an improvement, we incorporate it. We are always working to improve our process, hone our best-practices, seek the best product formulas and continually develop of our team of technicians, office staff and operation managers to deliver a better pest control service in the Tampa Bay area and surrounding counties. Our Quality Pest Control goal is to consistently get sterling appraisals from our customers for creating a pest-free living-space and achieving 100% satisfaction. 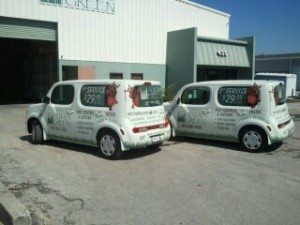 Always Green owners, office staff and technicians work together to continuously accomplish this Quality Pest Control goal. Experience the difference of that Always Green Pest Management brings to the table. Call us on (813) 818-7022 to get a Free Inspection and Free Estimate for our services.